P&O Cruises has maintained its impressive winning streak, after being named Australia’s most trusted cruise line for the fourth consecutive year. In the Reader’s Digest 2016 survey of Australia’s Most Trusted Brands, they were named not only the most trusted cruise line but also one of the most trusted brands in Australia. 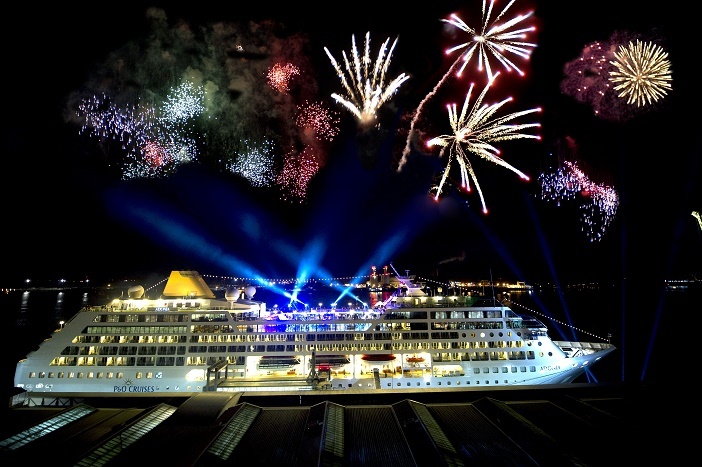 P&O Cruises president Sture Myrmell was absolutely thrilled with the result, as claiming the title yet again is a testament to the impeccable service and high-class cruises that P&O provide in Australia and beyond. More than 2400 people responded to the survey, which has been operating as an independent survey of the Australian public for 16 years. With over 65 categories from biscuits to banks, it is truly impressive that P&O have again triumphed in the largest survey to date. With P&O’s newest cruise ships being greeted with rave reviews from both industry and public, however, it is not difficult to see why they triumphed. The Pacific Eden even broke world records in September 2016, becoming the largest cruise ship to ever visit the remote paradise of Gizo in the Solomon Islands. Mr Myrmell said that the trip was, “A major event for the community”, who turned out in droves to welcome the visitors and share the wonderful culture of the island with the cruisers. If you think a trip with Australia’s most trusted cruise Line, P&O Cruises Australia, sounds like your dream holiday then don’t hesitate to book your trip. Whether you want to explore Australian waters, or travel further afield, P&O Cruises has the perfect cruise for you. Luxuriate in hotel standard cabins, enjoy impeccable service, and see places that many people may never get the chance to visit, all in one holiday. Browse our cruise selection on the Cruise 1st Australia website, or contact our friendly and dedicated sales team on 1300 857 345.